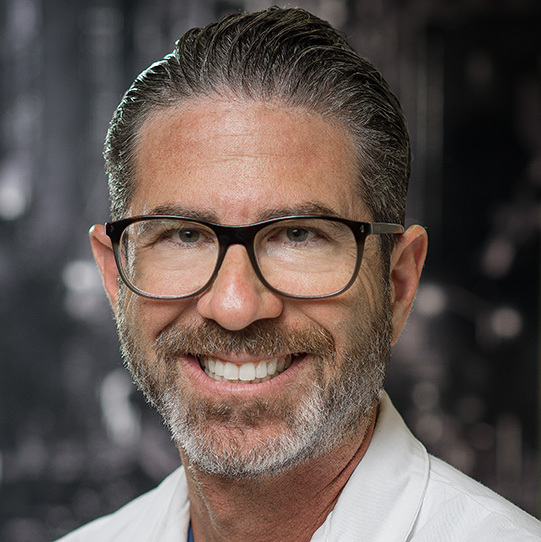 Welcome to the HandSurgeon.org website | Glenn D. Cohen, M.D. Glenn D. Cohen, M.D. is certified by the American Board of Orthopedic Surgeons. He is subspecialty trained and possesses a Subspecialty Certificate in Surgery of the Hand. Dr. Cohen treats disorders of the hands, wrists, forearms and elbows. Not all problems require surgery. The majority of Dr. Cohen's patients are managed with a course of splinting, therapy, injections and medications. Dr. Cohen is well versed in both non-operative and surgical care of all disorders of the hand, wrist, forearm, and elbow. He treats all types of Upper Extremity Conditions including arthritis, complex trauma, fractures, nerve compression, hand and wrist deformities, infections and tumors, occupational injuries, sports injuries, and fingertip injuries, as well as revision of previous surgeries. The hand is one of the most intricate and flexible structures in the human body, unsurpassed in sensitivity, mobility and strength. Because of its usefulness and complexity, the hand is particularly susceptible to injury and disease. Care of the hand requires specialized attention – the type of attention that Dr. Cohen provides. See "My Promise to You"